50. “A Taste of Armageddon” At a planet at war with another world, a landing party led by Captain Kirk is sentenced to death because a computer determines them to be casualties in a battle simulation. 49. 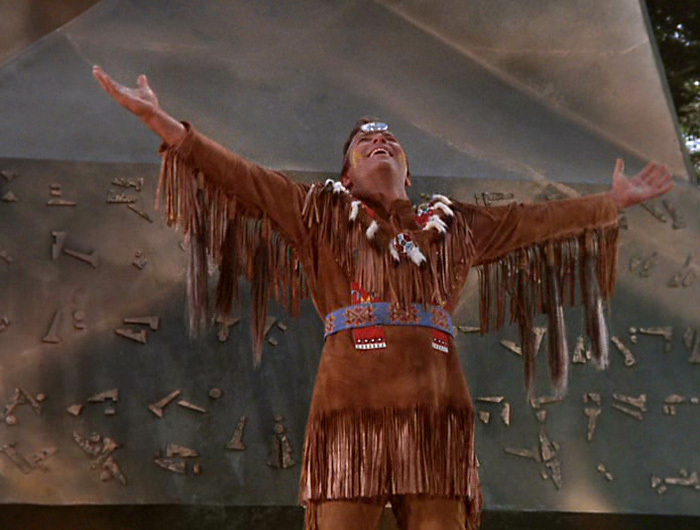 “The Paradise Syndrome” On a planet settled by Native Americans, a weary Kirk loses his memory and becomes a member of a local tribe who see him as a savior. 48. “Whom Gods Destroy” Kirk and Spock are trapped in an insane asylum by a former Starfleet captain (Steve Ihnat) with delusions of grandeur. 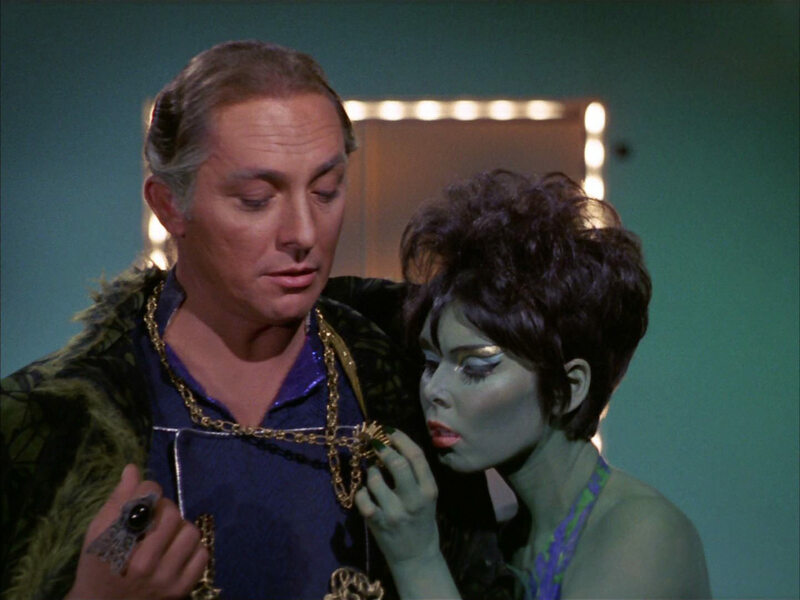 This episode featured Yvonne Craig as a voluptuous, green Orion patient. 47. “What Are Little Girls Made of?” Kirk and Christine Chapel (Majel Barrett) travel to a planet to search for her fiancé (Michael Strong), a famous archeologist who went missing. 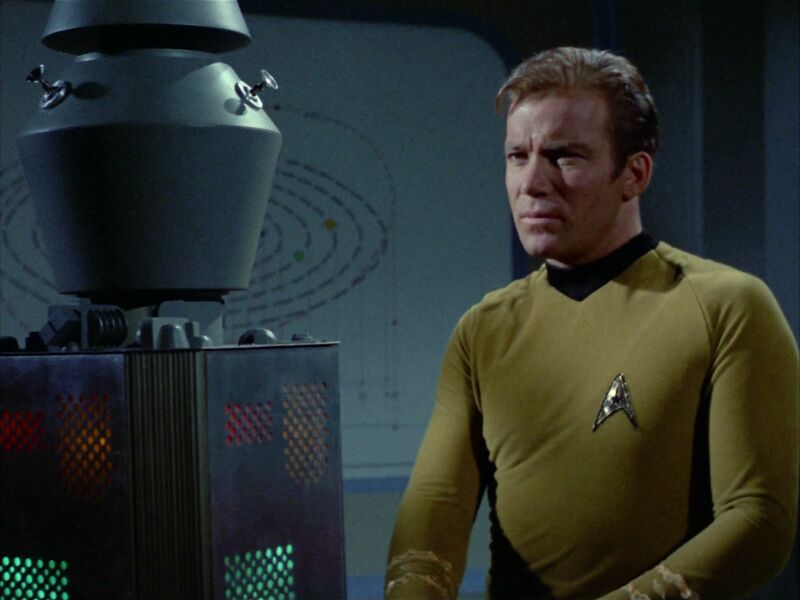 Instead, they discover a plot to replace key Federation personnel with androids, including Kirk. 46. 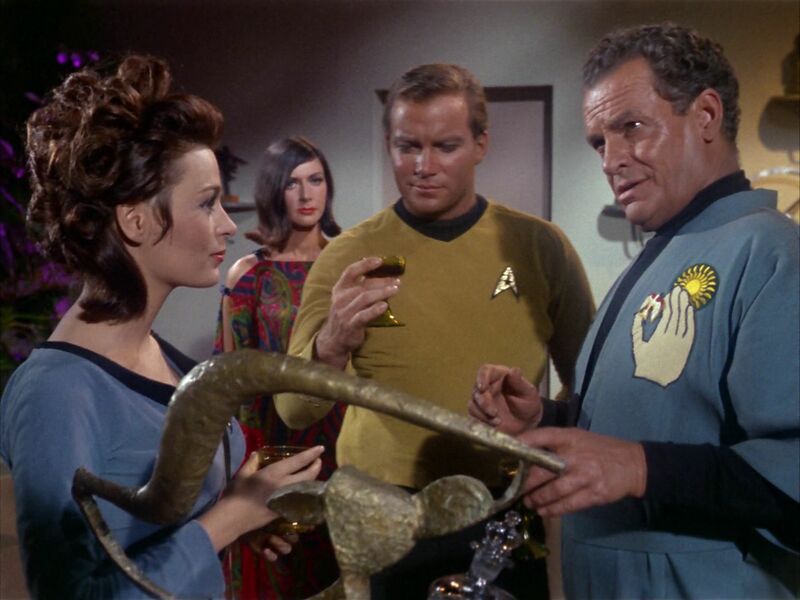 “The Changeling” The Enterprise encounters a long-lost Earth probe that was enhanced alien AIs and mistakenly thinks Kirk is its creator. The Enterprise captain then struggles to control the increasingly hostile and deadly probe. 45. 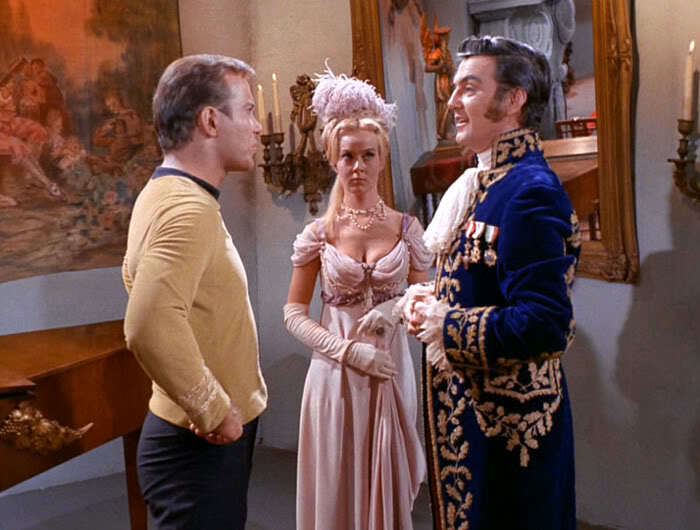 “The Squire of Gothos” Kirk and the Enterprise crew contend with Trelane, a powerful but immature being (William Campbell) who delights in torturing the crew with his vast powers. Trelane was clearly an early influence for Q who appeared in the Star Trek spinoffs. 44. “The Galileo Seven” Spock, McCoy and others in a shuttlecraft crash land on a deadly planet with vicious giants and have to fight for survival. Meanwhile, Spock’s command abilities are questioned by the survivors who decry his cold Vulcan logic. 43. 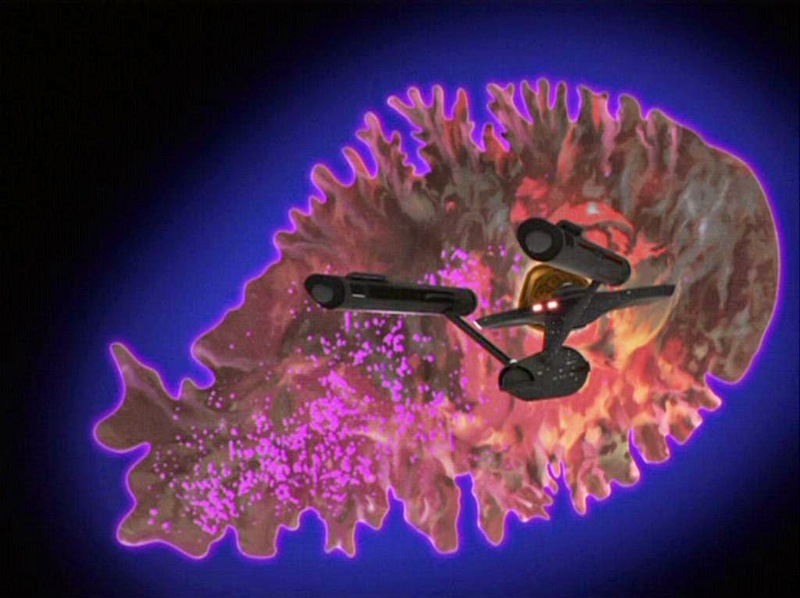 “The Immunity Sysndrome” The Enterprise is ordered to destroy a giant one-celled organism that is invading our galaxy. 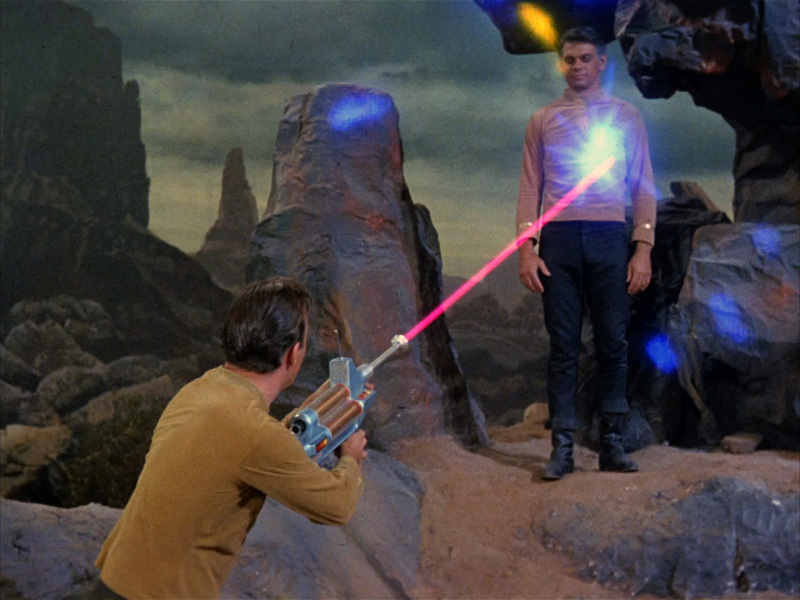 The episode was heightened with some memorable interplays between Spock and McCoy and colorful special effects. 42. “The Gamesters of Triskelion” Kirk, Uhura, and Ensign Chekov (Walter Koenig) are kidnapped by wagering aliens who force them to fight in deadly fighting games against other competitors. 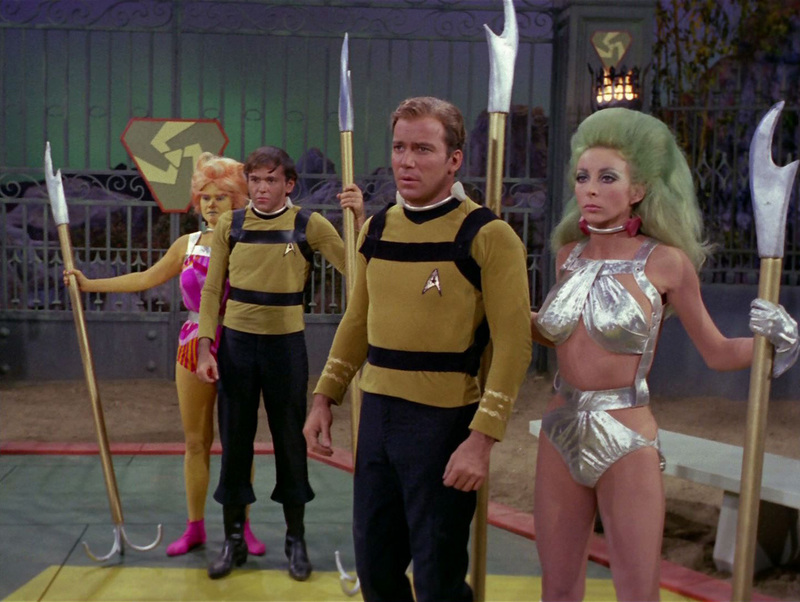 An action-packed entry, with obvious stuntman stand-ins for Shatner. 41. 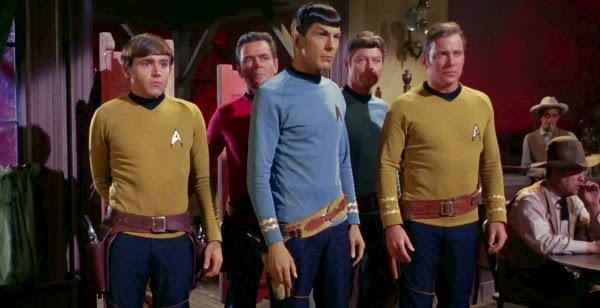 “The Deadly Years” Kirk, Spock and other members of a landing party experience rapid aging and become very old. The result is that their ability to perform their duties are questioned, highlighted by a hearing where an aged Kirk argues that he still has value. 40. “Dagger of the Mind” Kirk and Dr. Helen Noel (Marianna Hill) investigate an insane asylum run by Dr. Tristan Adams (James Gregory), who is using an experimental device to control the minds of his staff and patients and later Kirk. 39. “Plato’s Stepchildren” The groundbreaking episode that broke racial barriers on television with the first interracial kiss. 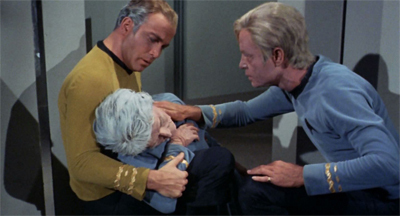 This one between Kirk and Lt. Uhura (Nichelle Nichols), who were mentally forced into the act by sadistic telepaths. 38. “Miri” Kirk and other Enterprise crewmembers are stranded on a parallel Earth that has been decimated by a deadly disease that kills adults and extends the lifespan of children. Kim Darby’s heartfelt performance as the sensitive teenager Miri was a standout. 37. “Patterns of Force” The Enterprise travels to a world where the inhabitants have adopted the infamous Nazi culture and demonized Zeon, a peaceful neighboring world. 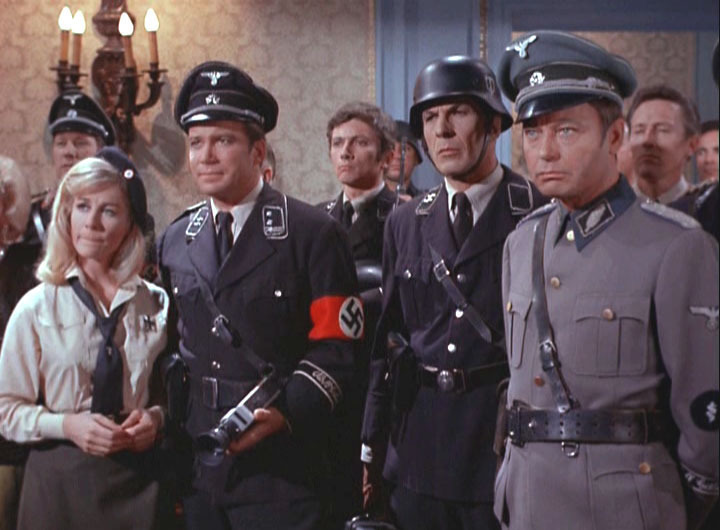 Now, Kirk, Spock and McCoy have to investigate how the world was culturally contaminated while stopping a pending invasion of Zeon. 35. 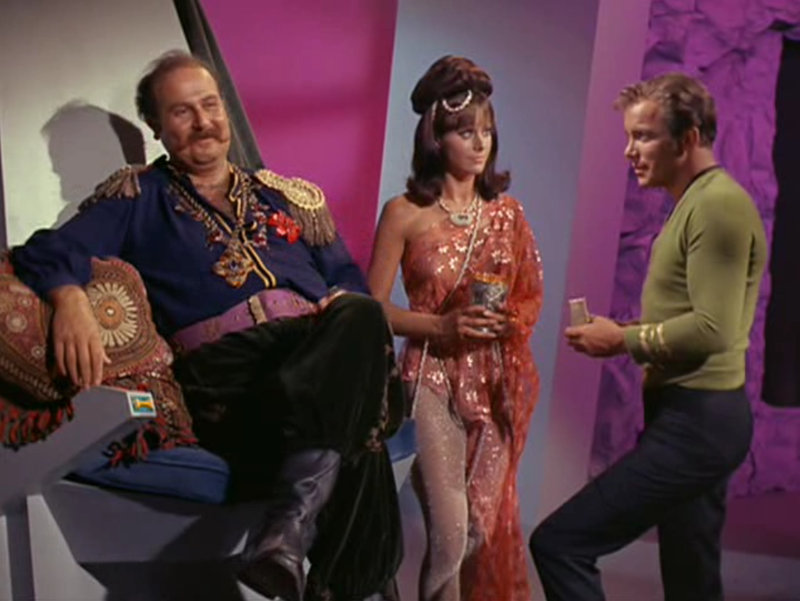 “I, Mudd” The Falstaffian rogue Harry Mudd (Roger C. Carmel) returns to the show and more trouble. This time it comes in the form of androids controlled by Mudd who take over the Enterprise and plan to wipe out humanity. This episode is filled to the brim with goofy humor and antics as Kirk, Mudd and the crew outwit the androids. 34. 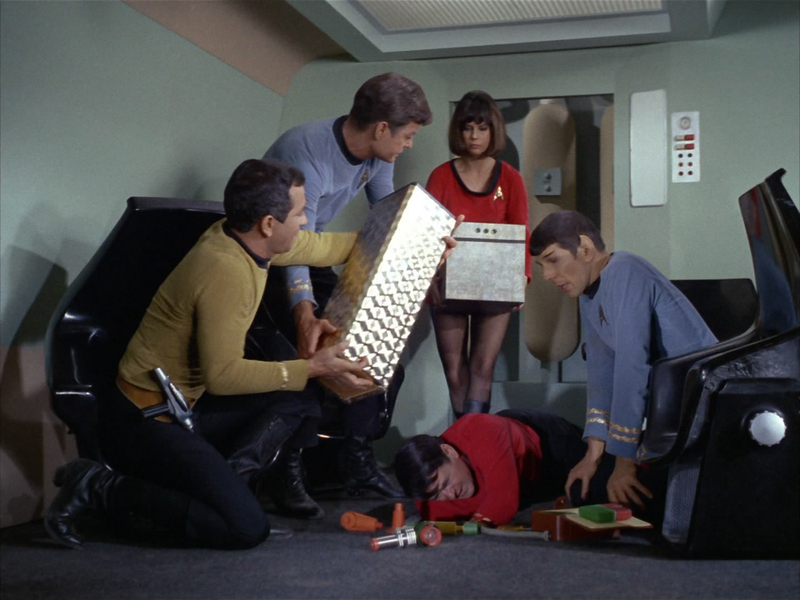 “Spectre of the Gun” A first contact goes bad as Kirk, Spock, McCoy, Scotty (James Doohan) and Chekov are transplanted into a half-finished simulation of the O.K. Corral, where they are forced to play the roles of the Clanton gang against the Earp brothers. The set design and directing was eerie, suspenseful and evoked a nightmarish Western. 33. 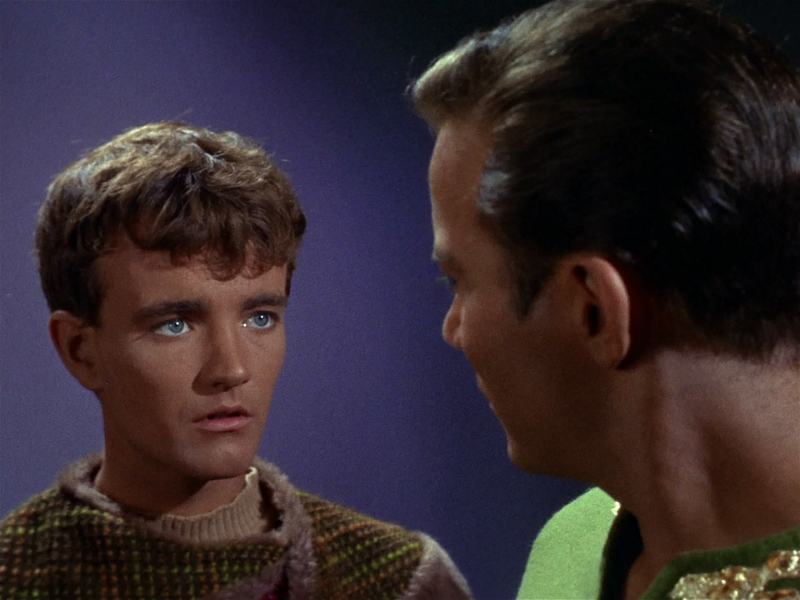 “Charlie X” This episode explored teenage angst as seen with Charlie Evans (Robert Walker), a teenager who is rescued by the Enterprise crew. 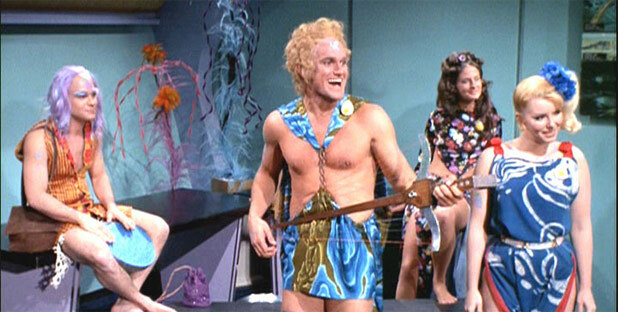 Later, when he struggles with conflicting emotions and butts heads with Captain Kirk, Charlie displays deadly mental powers that endangers the ship and crew. 32. 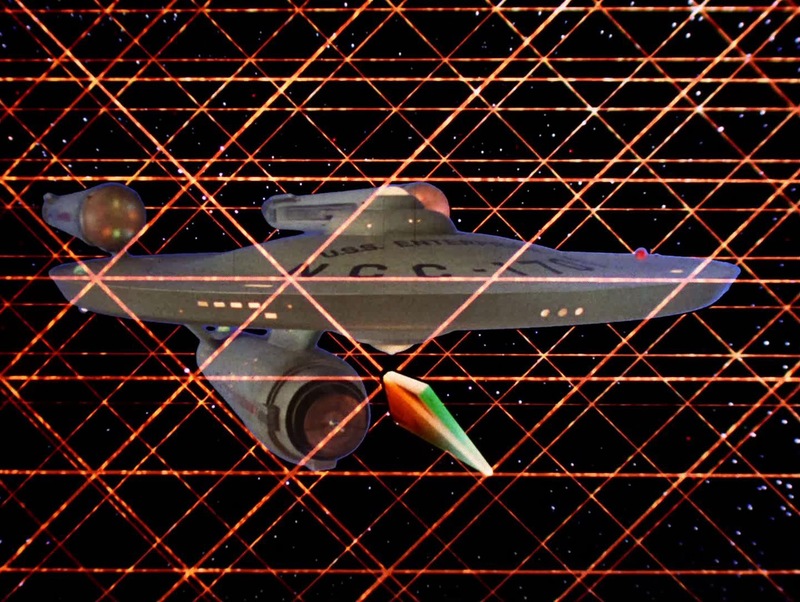 “The Tholian Web” Kirk is presumed lost while investigating the mysterious death of the crew of the starship Defiant. As Spock and McCoy grapple with the loss of their captain and friend, they and the Enterprise have to deal with the truly alien and hostile Tholians. Brilliant special effects and enthralling interactions between Spock and McCoy made this episode a classic and a great setup for the two-part Star Trek: Enterprise episode “In A Mirror Darkly”. 31. 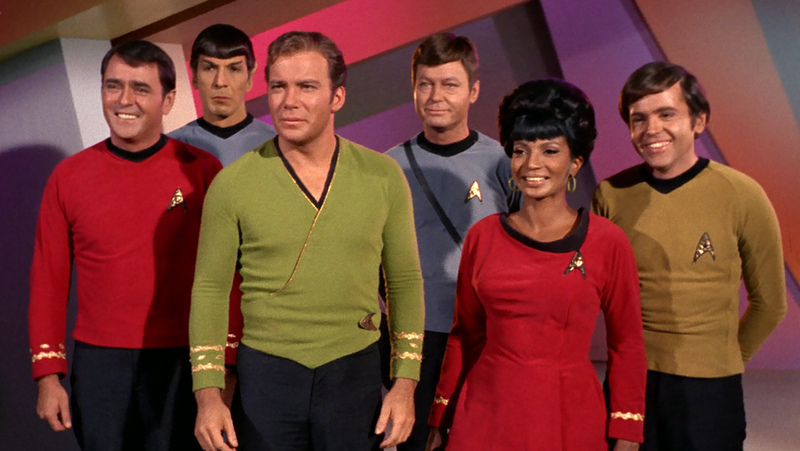 “Where No Man Has Gone Before” The second pilot that set the template for Star Trek and unlike “The Cage” saved it from being another passed-over show by the network. 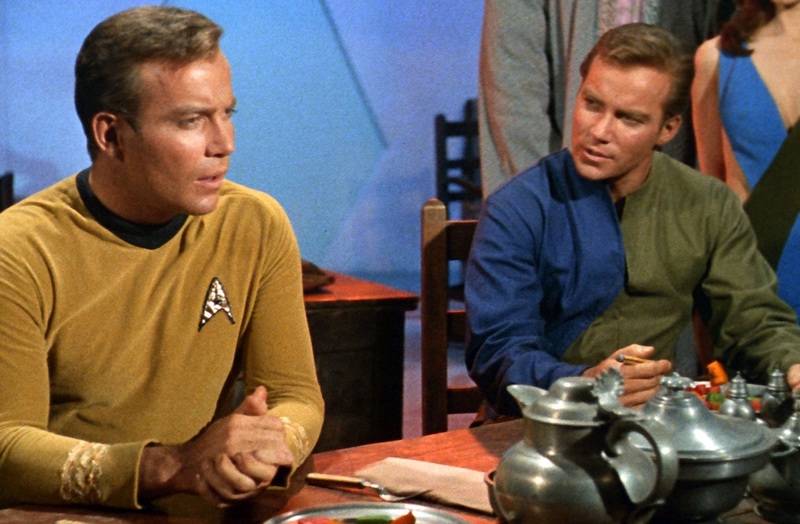 Kirk is forced into a fateful confrontation with his best friend Gary Mitchell (Gary Lockwood) who has mutated into a powerful telepath who has little regard for humanity. 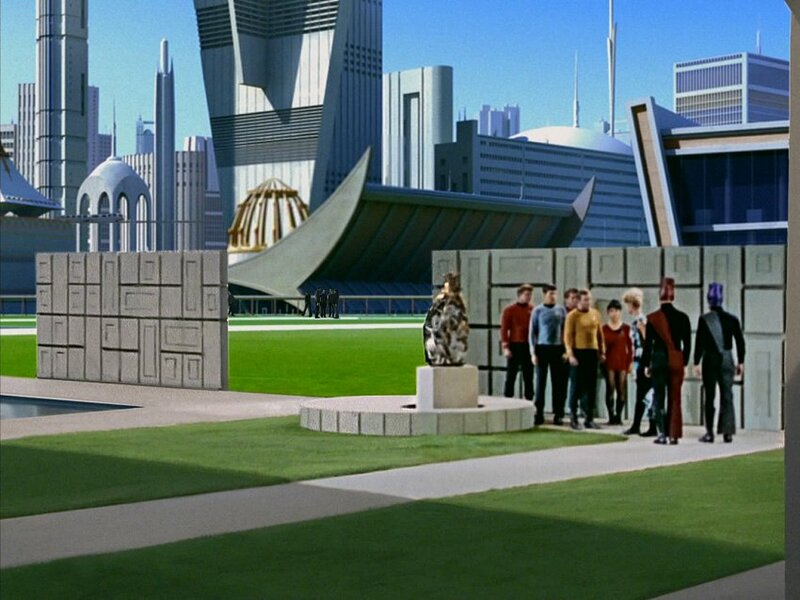 This episode has many of Star Trek’s defining aspects: action, pathos, great acting and character moments, sci-fi concepts, and morality plays. In other words, the quintessential Star Trek episode, one of the many reasons we’re celebrating Star Trek’s 50th anniversary.